Home design, decor and feel are all interconnected and from the perspective of Indian science of Vastu and Oriental art Feng Shui, its vital to have a building vibrant and active to benefit the occupants. Designing homes or buildings with good facade, decor and colours adds to the prosperity of not just the building but the occupants too. A good building is an aesthetic delight and for the occupants it exudes happiness, comfort and better quality of life and Feng Shui designs help to a large extent to achieve this. Even house roof design style is an important element. Feng Shui is the ancient art of designing home interiors, house exterior and yard landscaping. Hence, getting the facade, roof line and colours right would have a overall benefit for the home and the occupants. The science of Feng Shui helps in creating pleasant architectural designs and a harmony through proper interiors and colours. It is said that the right roof style is important to attract wealth and good luck. Ancient science of Feng Shui recommends that a good home design has to have windows that symbolise eyes, the front door representing the mouth, and the roof design signifying the crown or head. All these three factors combine to protect the occupants and allow the passage of good flow of energy. The proper design of the roofing, style and colours should add value to the facade and the exterior. 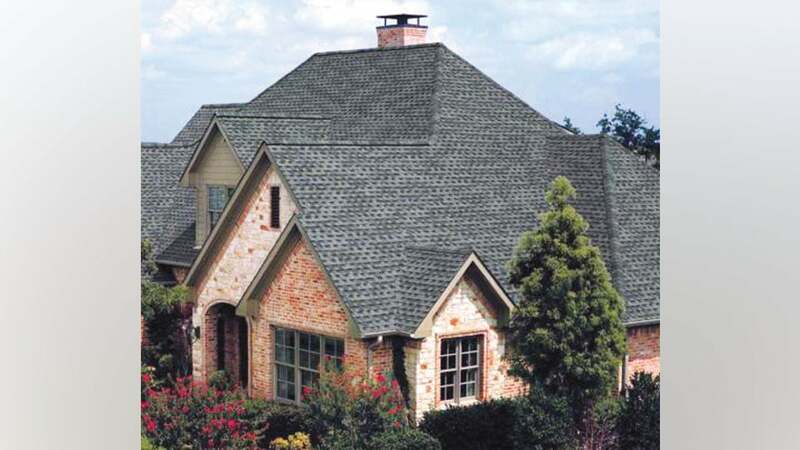 Roof design should be solid, although the ideal roof design should have rounded edges. The round roof styles represent continuity, infinity and the curvy details add softness to the design. From the Feng Shui perspective, the rectangular roof styles and sloped roof designs represent wisdom, perseverance, determination, ability to communicate and passion for traveling. Pyramidal roof styles and roofs with four sides evolve spiritual and creative activities. The space under the pyramidal roof generates a powerful increase of positive energy and stimulates the flow. Roofs which are caved-in and sunken with inner slopes from the edges symbolically cut houses into parts. These roof design styles create a negative impact especially in terms of family relationships and wavy designs that starts high above the front door and gently falls to the back end of the building and such designs indicate a prosperous start and a rapid decline of wealth. Waking up in the morning, a beautiful flower blooming in the garden creates a sense of joy, rejuvenation and hope for a better day in the minds of the occupant. The colours we see in the garden and the flowers are the reflection of the colours and when each flower and plant reflect different colours, there is a hue of colours which affects in different ways, similarly by using the appropriate colours for the roofing, Feng Shui can transform the energy to create harmony. The balance between the colours are nothing but the balancing of natures energies known as Yin and Yang or in other words strong and weak.